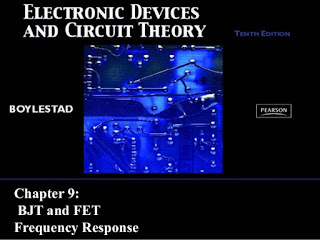 One of the popular electronic book that usually to be reference for many electronic lecture and high students in collage is Electronic Devices and Circuit Theory that authored by Nashelsky and Robert Boylestad. 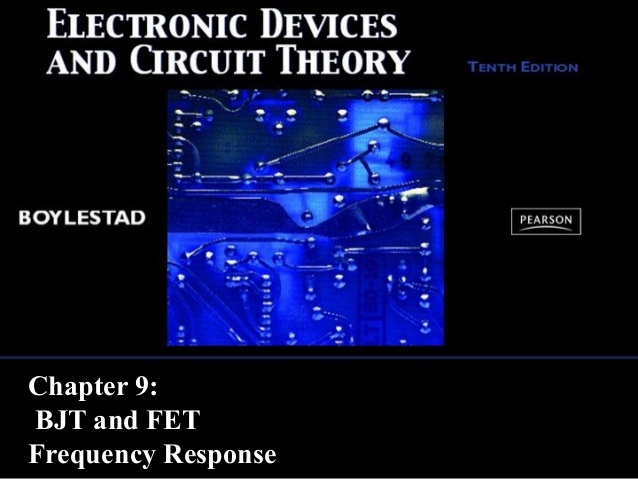 This book will allow us to study basic electronic as like about diodes, transistors, FET, operational amplifier,etc. This book very easily to learn because this book completed with example that will make us easy to understand.